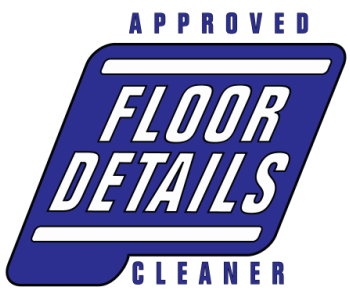 I am absolutely in love with Floor Details cleaning product. We were consistently having issues with our floor being clean enough, I felt like my team were working hard on it but they just could not keep up in our kitchens. Since starting use of Floor Details it has been a cinch to keep our floors clean, the team are not working as hard and our floors are spectacular. Our grout is finally back to installation color and we don’t have build up in our traction bars in the tile! Their Carpet Details system ( www.carpetdetails.com) is amazing as well, we started using it once weekly on traffic areas whether they needed it or not. Prior to beginning the program, we had to clean our dining room carpets quarterly and I felt like we should be doing it every 60 days they were building up so much. We started the program right after a cleaning, it has been 8 months and they look like they were cleaned yesterday!!! I will be recommending Floor Details and Carpet Details to all of the other operators I know.